Eliminate matches from the board and build up a colorful linked world! 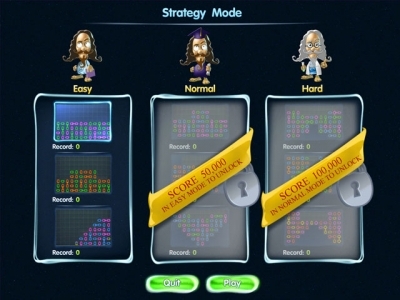 Enjoy four fresh game modes, which allow you to customize your game experience! 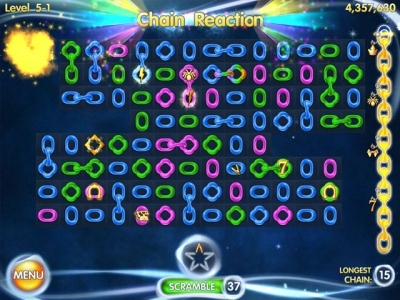 Play at your own pace until you run out of links, or race against the clock to make as many chains as possible! 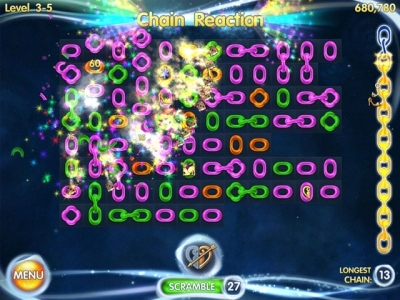 Rack up your score with eight exciting power-ups, collect a variety of bonuses and score big in Chainz Galaxy!